All you need, close to your vessel ! 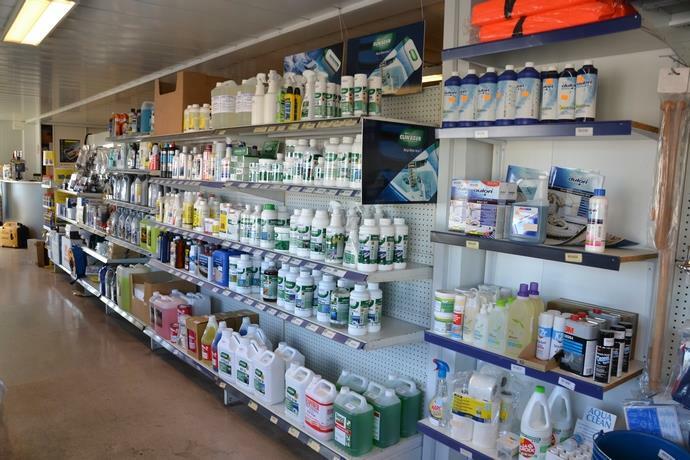 Everything you need from boatfittings to maintenance products are really close to you at the Chantier Naval du Port Vauban : we propose you to consult our stock and availabilities at our shipchandler. Working with the best brands on the market such as Boero, Hempel, Clean Azur, Kraftwerk, Exide, Osculati, Shurhold, clop4water or ESF Robline, be sure of the service quality you can expect with the CNPV team !